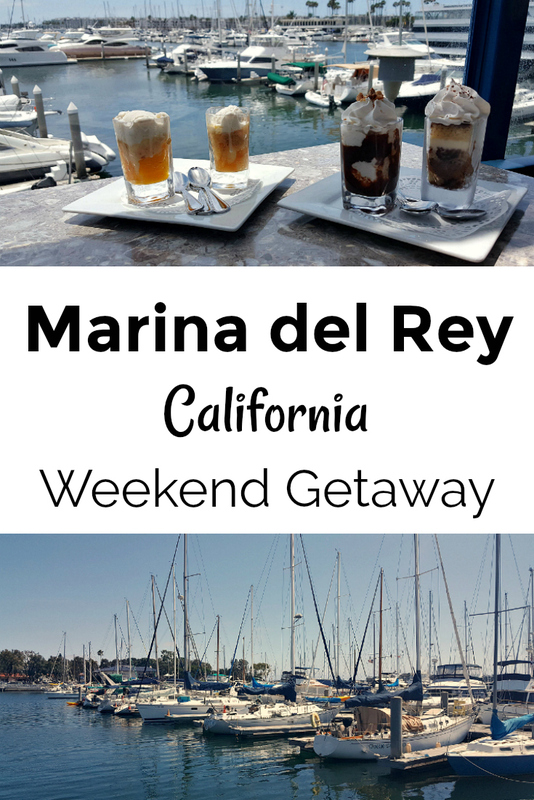 Marina del Rey is a small, unincorporated community in Los Angeles County and it is a distinctly unique place to visit. 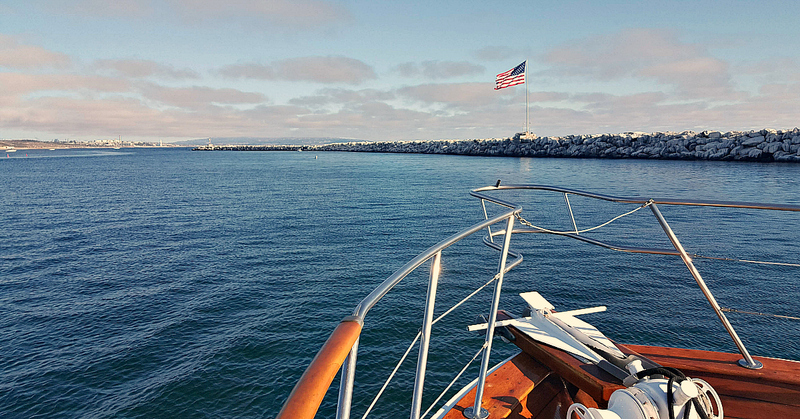 The centerpiece of Marina del Rey is the marina, which is the largest man-made small craft harbor in the world. Some of the residents live aboard their boats and others live in homes that are close to the water. 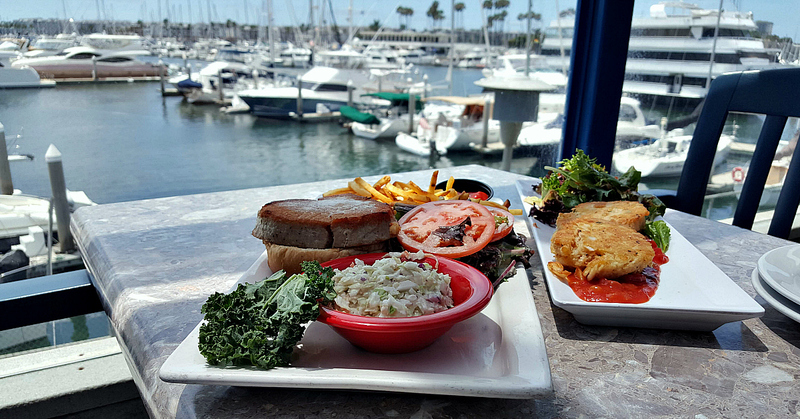 Wherever you are in Marina del Rey, there is water nearby and you’ll find plenty of fun things to do. There is something for everyone here – foodies, sunseekers, adventure travelers and people who just want to relax. We chose to do a little bit of everything and had a wonderful weekend.